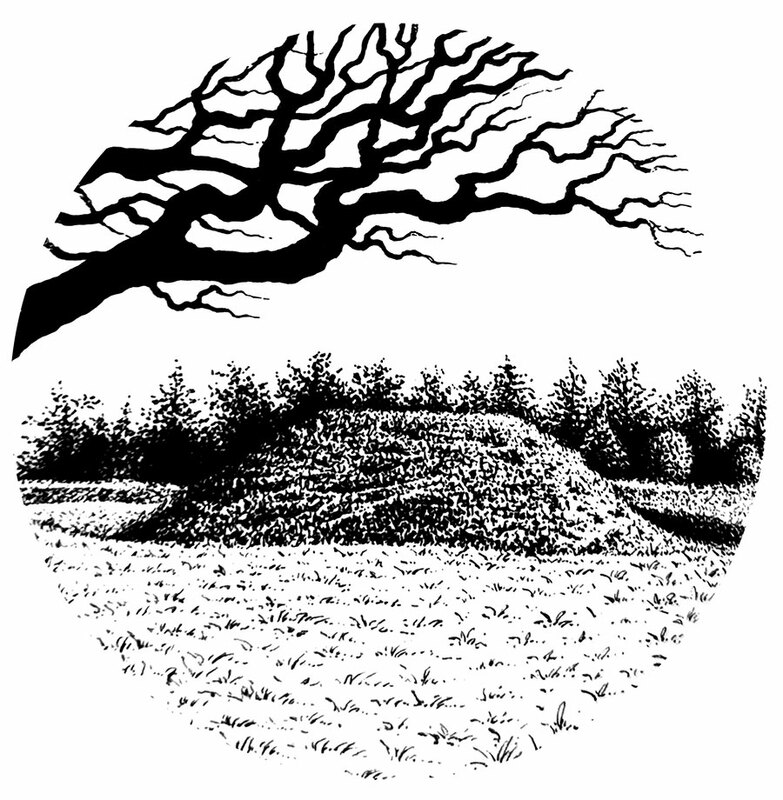 The title of Nigel G. Pearson’s The Devil’s Plantation speaks to a concept also known as the Devil’s Holt, Halieman’s Ley, or Guidman’s Croft, in which a section of a field, often a triangular corner, was set aside, left unploughed and allowed to become infested with weeds. More pertinently, the title is also that of a manual of magic reputedly owned by a witch from 19th century Horseheath, Cambridgeshire. This now lost volume is believed to have been a collection of East Anglian lore and magic. 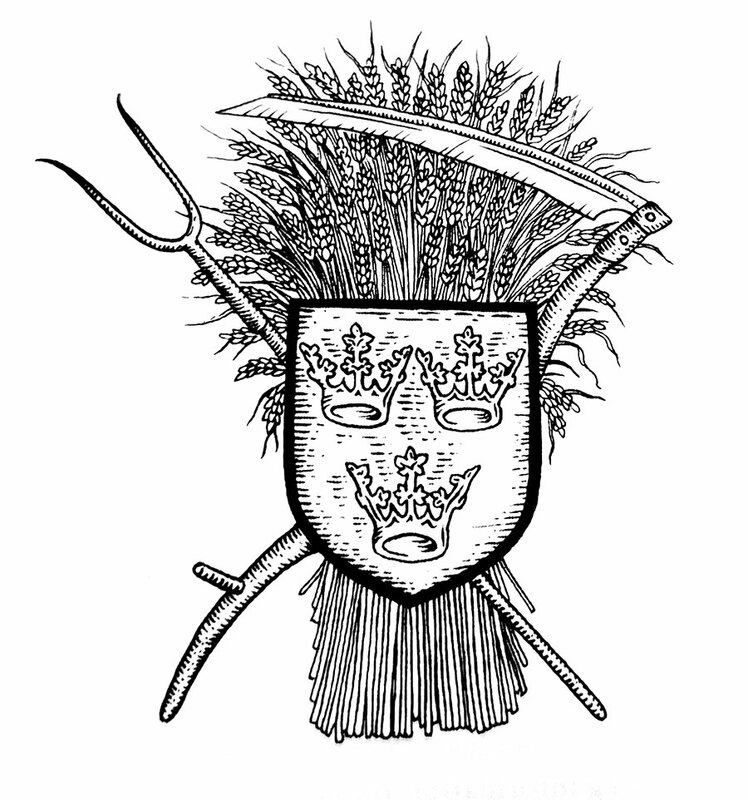 For those expecting the grimoire of its namesake, The Devil’s Plantation doesn’t attempt in any way to fulfil that expectation, and instead focuses at first on the East Anglian folklore, providing examples of various kinds of spirits, including the Good Folk, followed by a chapter on meremaidens, giants and spectral hounds. In this way, The Devil’s Plantation resembles Gemma Gary’s The Black Toad, also published by Troy Books, in that it’s something of an encyclopaedic collection of folklore, albeit largely lacking the kind of fastidious referencing one might expect of an encyclopaedia. The data is presented expertly, but there’s sometimes precious little information given as to its source, be it previously published works, first hand anecdotes collected by the author, or, and without evidence to the contrary one must inevitably allow for the uncharitable possibility, things entirely made up by the author. Some sources are explicitly mentioned, and so for example, several sequential quotes appear from Holinshed’s Chronicles, but this section is inconsistently preceded by a discussion in which there is a direct quote from some unspecified and unreferenced source. There is a brief bibliography and further reading section at the conclusion of the book, but there is often no direct citing of these as references within the body. One could argue that this isn’t intended to be an academic book, rigorously adhering to Chicago or APA style guides, but a little consistent contextual context would be nice when presenting facts, and especially quotes. Things turn from matters folkloric to matters witchy in the next three chapters: Characters of Craft, Speak of the Devil…, and Witch Ways. The first of these surveys exactly that, presenting brief biographies of various witches drawn from trial records and folklore collections. This is a cast of colourful characters with evocative names such as Mother Lakeland, Old Winter, Jabez Few, and Daddy Witch (alleged owner of the original Devil’s Plantation). The chronology in these profiles gradually moves forward until the narrative becomes one that concerns itself with modern witchcraft, embracing figures from living memory (though still caught in the slip of myth) such as Monica English, Lois Bourne, and their intersection with Gardnerian craft. In some ways, this period is of more interest and intrigue than that of hundreds of years ago, with the modern era of witchcraft having a certain appeal in the way it functions as a myth in the making. Speak of the Devil… is a less directly witchy diversion into the folkloric appearance of the Devil in East Anglia, full of the usual Devil as builder type stories familiar from folklore, but Pearson uses these to segue into a how these and similar tales relate to witchcraft and in particular the role of the Black Man. Finally, in Witch Ways, Pearson presents a survey of the admittedly limited examples of recorded techniques of East Anglian witchcraft. Despite this caveat, there are a variety of techniques presented here, incorporating things such as the now familiar toad rite (given in both Horseman’s Word and witch versions), ways of communing with the dead, and various forms of sympathetic magic. Again, there’s an inconsistency to how the provenance of these are presented, with some given chapter and verse, source and all, but others, even when there’s a block quote, not being referenced. Things begin to wrap up with Green Ways, a brief little herbal documenting various popular East Anglian herbs and concoctions, before the longer Folk Ways explores several techniques of principally sympathetic and apotropaic magic which, as is acknowledged, are as witchy as they are folky. The final section, Three Crowns & Several Halos, is effectively a paean to East Anglia, with a consideration of local saints within that currently beloved intersection known as dual faith observance. Pearson states as undeniable that the lives and myths of these saints have intertwined with the energies and spirits of East Anglia, becoming part of its magical tapestry along with the other beings that preceded them. The biographies that follow of saints Felix, Fursey, Botolph, Ethelreda, Withburga, Edmund and Walstan don’t provide too many examples of their magical application, or anything unique beyond the usual stuff of Golden Legend, save for a final paragraph in each. That is left for a closing consideration on working with saints in general where Pearson gives a few brief pointers concerning building a devotional practice. Pearson’s writing style throughout is competent and coherent, making for an easy, effortless read. As with similar books, the regional emphasis provides a much welcomed focus, though there is a certainly little that isn’t familiar, both witchcraft and folklore wise, from broader considerations; and for anyone with a passing knowledge of this subject, there won’t be too many surprises or revelations. The Devil’s Plantation is presented in Royal octavo format, with 272 pages, plus 16 pages of photographic plates, and line drawings and figures by Gemma Gary throughout. Never one to skimp on the editions, Troy Books has four options: a paperback edition with a matt laminated cover and 80gsm white paper stock; the fancy-enough-for-this-reviewer standard hardback edition with a blue cloth binding, gold foil blocking to the front and spine, 80gsm white paper stock, starkly vibrant buttermilk coloured endpapers, and black head and tail bands. Then, in the sold out department, there’s the limited special edition of 300 hand-numbered examples, bound in dark brown recycled leather fibres, with gold foil blocking to the front and spine, light brown end papers, and black head and tail bands. 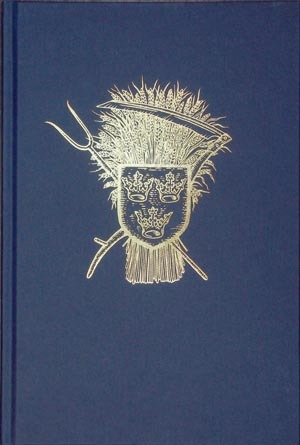 And finally, the fine edition limited to fifteen hand-numbered exemplars, in a full black goat leather hand binding with inset dark blue goat leather shield panel with a blind embossed boarder and dark blue title panel on the spine, silver foil blocking to the front and spine and hand marbled end papers – plus a buckram slip-case with blind embossing to the front.